Formative assessment — the process of collecting evidence about student thinking to inform instruction and provide feedback to students — is a keystone to best practices in K–12 science education. It allows educators to understand how students are considering, retaining, and connecting scientific concepts and theories. In my recent whitepaper, Using Formative Assessment to Uncover How Students Think About Science, I go in depth about formative assessment techniques that can help science students persevere in a manner that is engaging and motivating. Below are some highlights of the paper, including examples and suggestions for implementing formative assessments in the science classroom. For an assessment to be considered formative, it must be used to plan instruction and help learners reflect upon their thinking. An assessment is merely diagnostic if evidence is gathered but not used to inform the teacher and his or her students during the learning process. This list highlights the importance of using formative assessment to inform instruction and promote student thinking, not to grade students. There are no right or wrong answers during formative assessment. Rather, the strategies encourage students to revisit their initial ideas after the learning experience, so they can confront their prior thinking and explain how their thinking has changed. 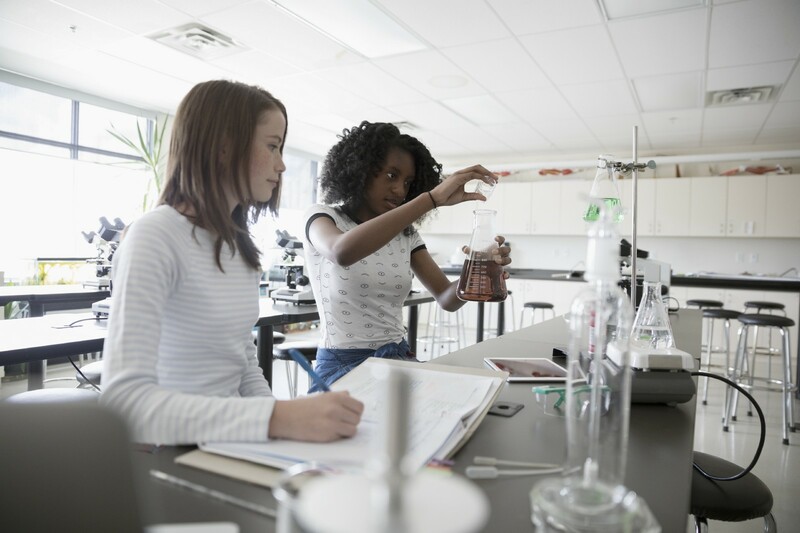 Formative assessment fits in quite well with Next Generation Science Standards (NGSS), which emphasize making sense of science through exploring and explaining phenomena. Embedding multiple dimensions within the same assessment strategy results in a rich teaching and learning environment. P-E-O (Predict-Explain-Observe): The teacher presents a phenomenon, and students are asked to make a (P) prediction about what will happen, (E) explain why they think that will happen, and then (O) observe what happens. Sticky Bars: The teacher poses a multiple-choice question, and students are given the opportunity to share anonymous responses via sticky notes that are then collected and used to construct a bar graph of class ideas. Commit, Fold, and Pass: Students are prompted by a question about a phenomenon and asked to write about or draw a picture explaining their thinking around the phenomenon. They then fold their responses and pass their papers multiple times. Students then share the ideas and thinking that are described on this paper rather than their own ideas. All of these activities are designed to help science educators shift towards learner-centered classrooms that place high priority on learning science through asking questions, developing explanations, and engaging in argument from evidence. Ready to learn more? Download the full whitepaper and explore programs that incorporate formative assessment tools for your science classrooms. Wiliam, D. (2018). Embedded Formative Assessment, Second Edition. Bloomington, Indiana: Solution Tree Press. Joyce Tugel is a K–12 STEM Education Specialist, recently retired from the Maine Mathematics and Science Alliance. 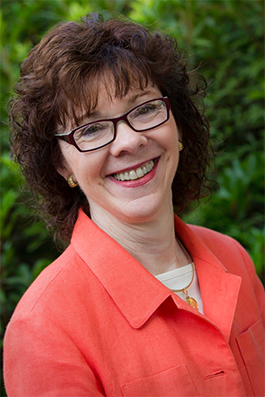 She primarily focuses on teacher leadership, professional development in the areas of science curriculum, instruction and formative assessment, and implementation of the Next Generation Science Standards.